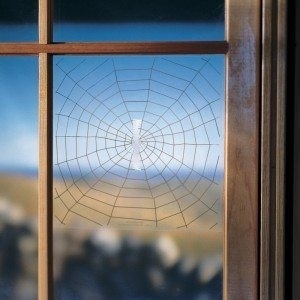 This 8"x8" static cling spider web shaped decal warns birds to stay away from your windows! 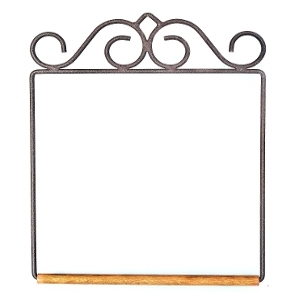 Using these window clings prevent window strikes, which saves birds lives and prevents injuries or damage! Made in the USA! This special formulation helps keep birdbath water clear. 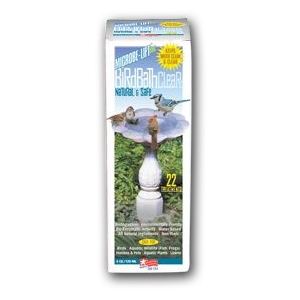 A bio-enzymatic product that prevents organic contaminants from forming in your birdbaths. 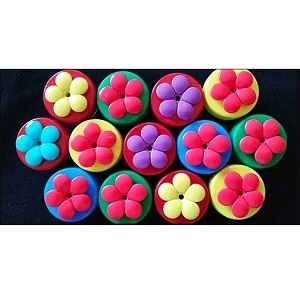 All natural and non-toxic. Made in the USA. Yes! Hummingbirds really DO swing on it! 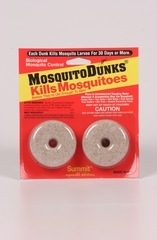 Just place this near your Hummingbird Feeder or any natural food source and watch them swing. You'll be in awe!